Five years ago, Thai businessman Noppadon Khamsai and his Russian partner Alexey Tyutin saw an opportunity in Asia’s growing demand for caviar. The duo decided to build a sturgeon-breeding farm in Hua-Hin, with a capacity of 1,5 tons of black caviar a year. Their aim was to sell black caviar in Thailand as well as other Asian markets such as Hong Kong, Singapore and Macao. This led to the founding of the Thai Sturgeon Farm Co. Ltd. It took more than a year to construct the sturgeon breeding complex, and one and a half years for getting the necessary approvals. 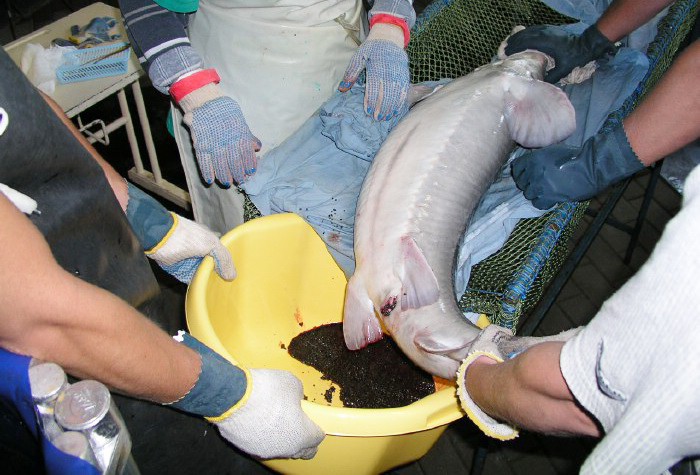 Sturgeon breeding farms operate in Russia, Israel, Uruguay, Hong Kong, Vietnam and even the United States, but not all of them are caviar-oriented. At the moment, the biggest wholesale customers are China and Japan. Over the last 50 years, Russian scientists have developed the fundamentals of bioengineering for breeding these valuable fish species. The Russian method and technology are accepted as the best in the world. The farm’s technology was developed by certified ichthyologists and engineers, including Dr Vasily Krasnoborodsko, who is the most well known fish-breeding specialist in Russia. The new technology not only took pressure off the natural ecosystems but even helped increase the endangered sturgeon population. Unfortunately, it is not as easy to breed sturgeon in simulated conditions as, for instance, salmon. The fact is that sturgeon species are extremely sensitive to the water pollution level, and above all they do not spawn in captivity. They need a special pool and female fertilization is managed with an operation. There is a risk of females dying while extracting caviar, so there is a herd replacement on average of 10 percent a year. 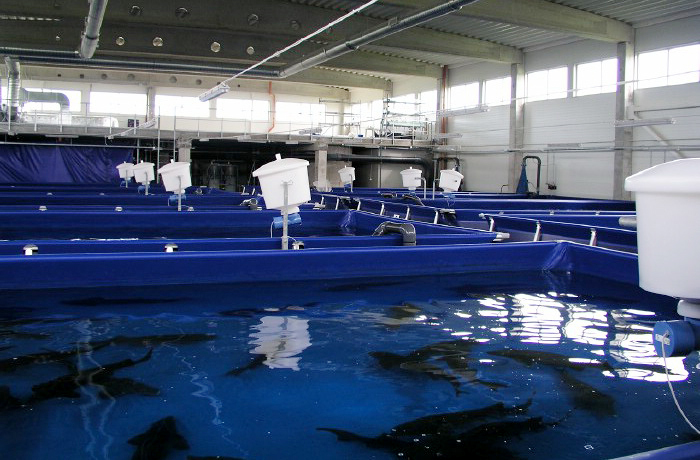 Sturgeon breeding in aqua-farms presents an opportunity to get black caviar without killing the fish. Russia invented the method of extracting the caviar from the fish’s body with a cesarean-like surgical procedure. This method helps extract triple the amount of caviar. Fish females are not getting killed anymore in order to extract the caviar but can be used for another fertilization. A great advantage of this procedure is that the extracted caviar does not become overripe and deteriorate, and its quality remains extra high. Now the cycle from fertilization to caviar extraction can be repeated several times in a row. In Thailand, the main consumers of sturgeon and black caviar are the members of the upper middle class. The Thai Sturgeon Farm Co. Ltd supplies black caviar to luxury restaurants and hotels in Thailand, and widely receives positive reviews from customers. Source: Russia beyond the headlines.